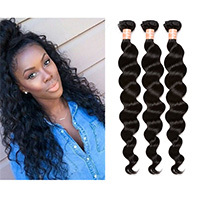 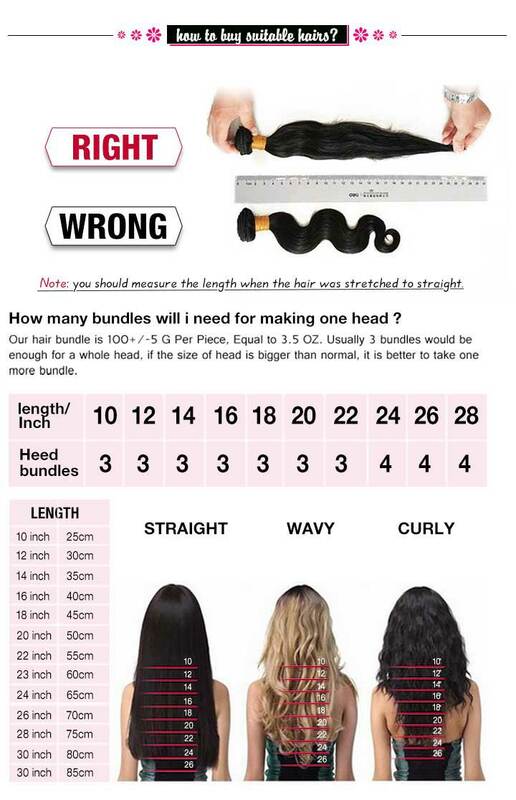 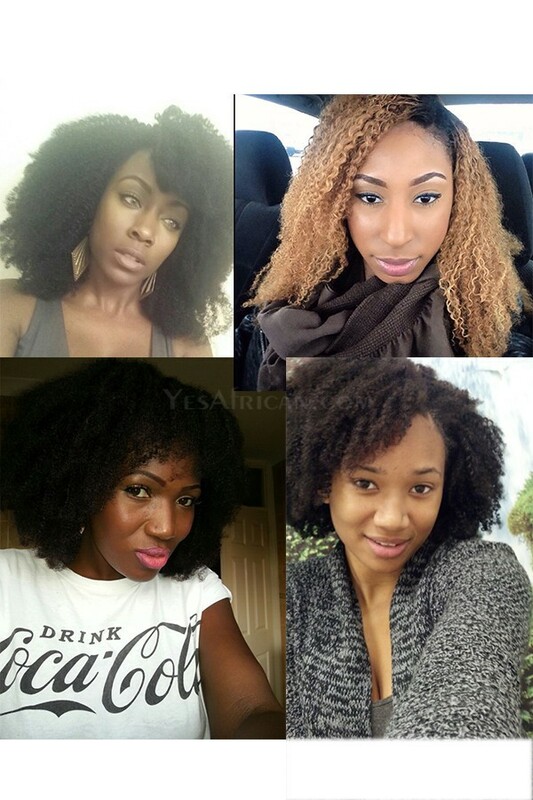 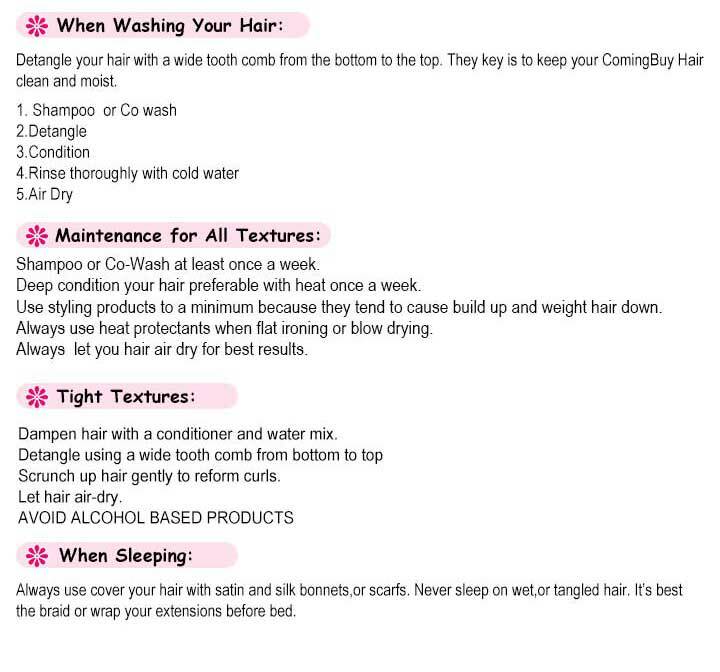 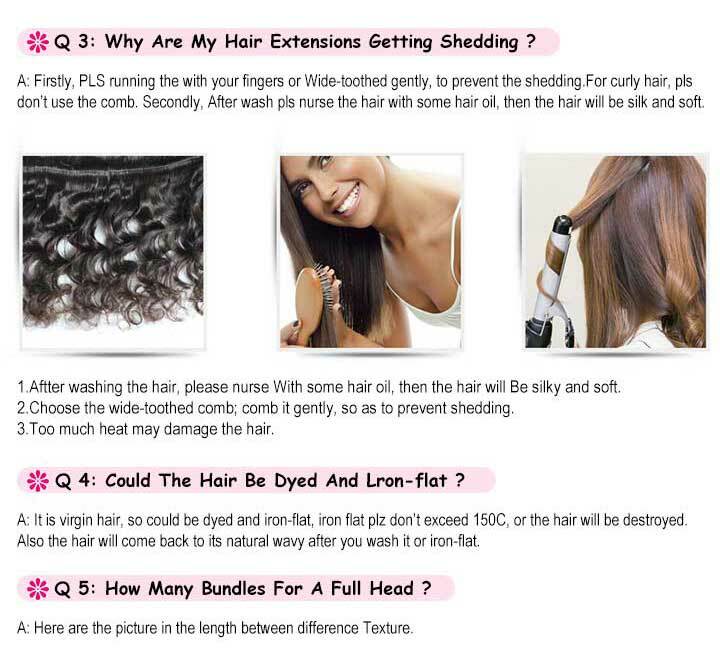 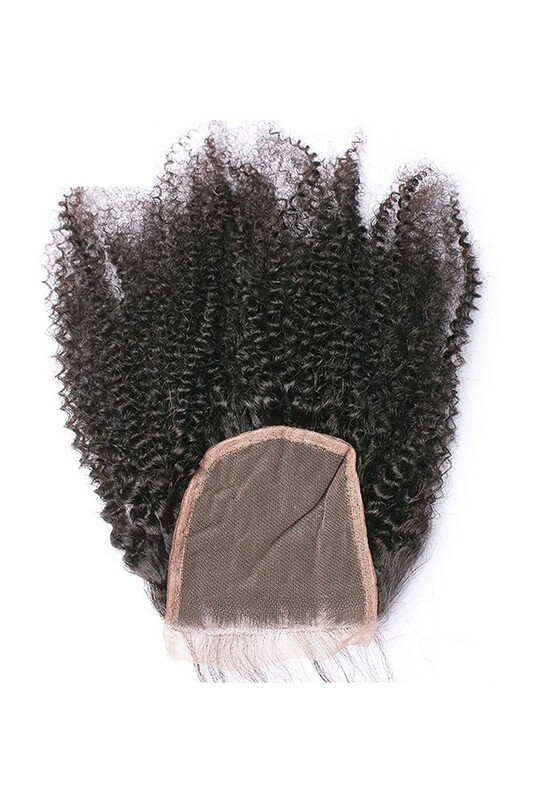 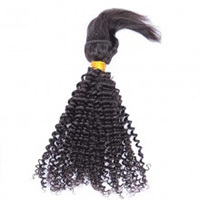 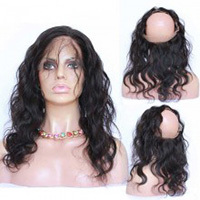 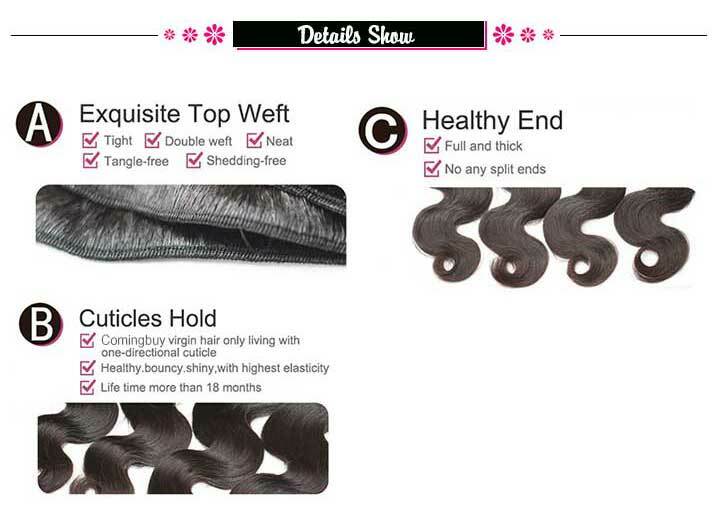 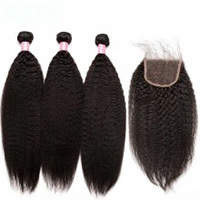 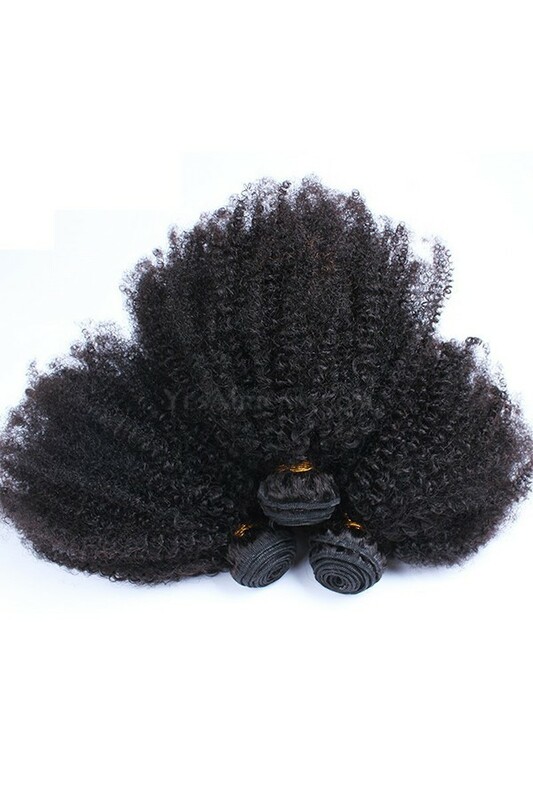 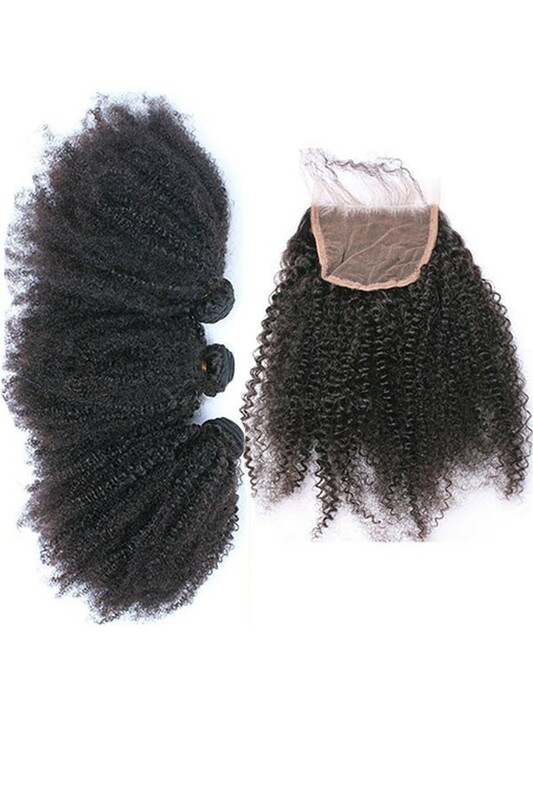 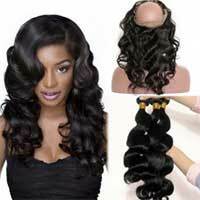 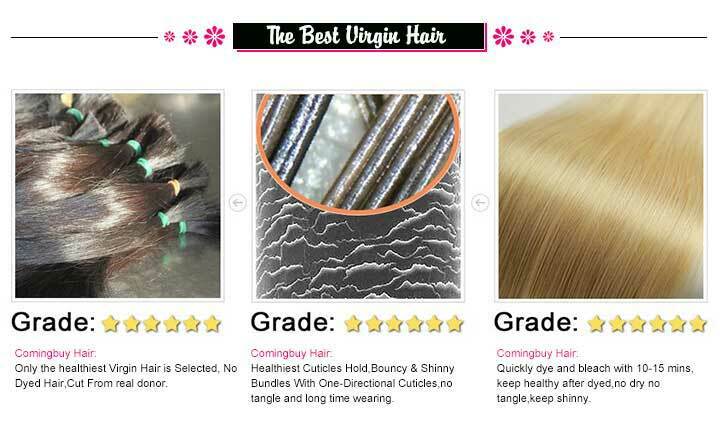 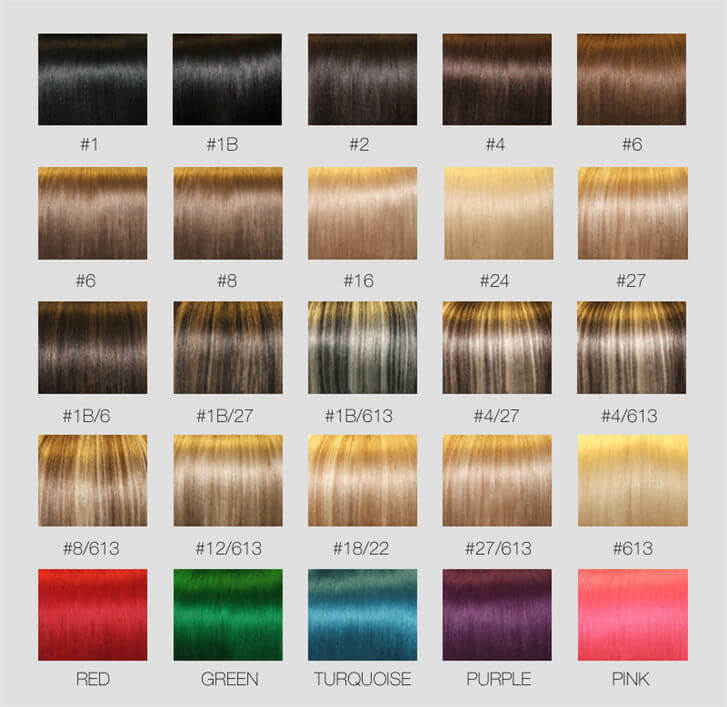 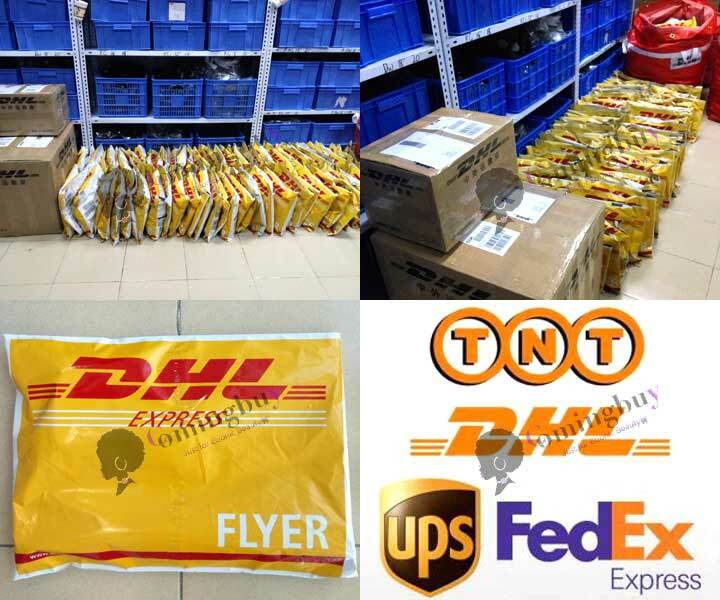 Comingbuy virgin Malaysian Hair is one of the most popular type of hair extensions in the market. 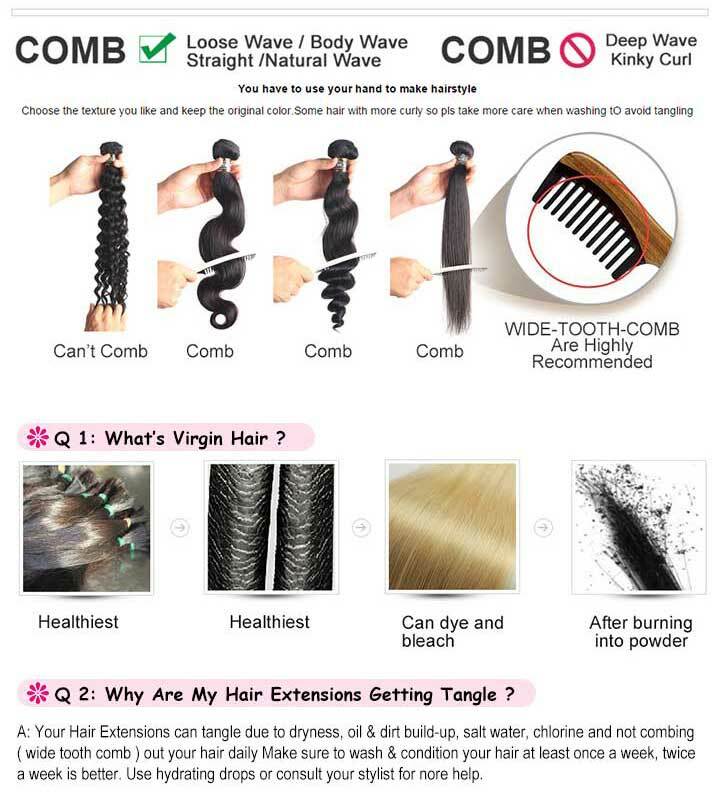 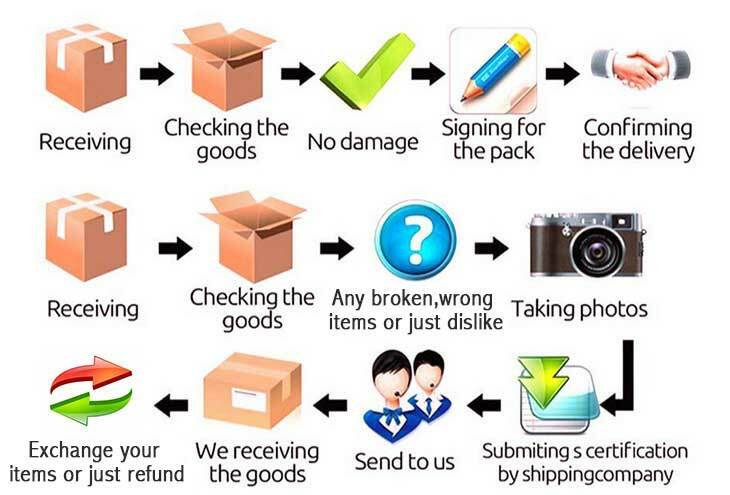 It comes from one single donor that means it is not processed or chemically treated in any way. 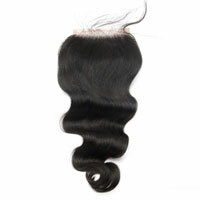 Virgin hair can be curled, straightened and dyed. 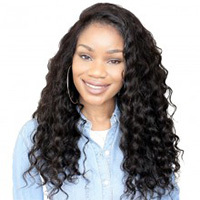 This high quality virgin hair is available in lengths of 8-30 inches and in high quality which is durable and can last up to one year. 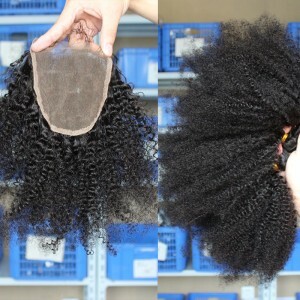 It is Shed-Free and Tangle-Free.